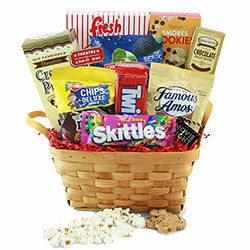 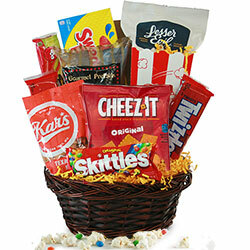 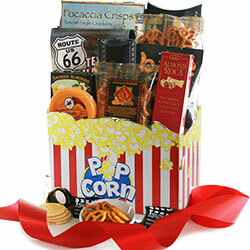 Movie gift baskets are the perfect gift for your Movie Buff! 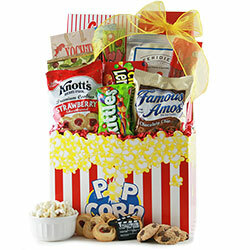 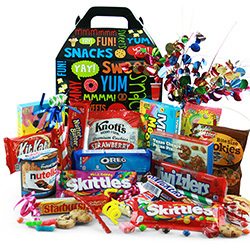 Each of our Movie Night gift baskets include an assortment of sweets, snacks, or popcorn! 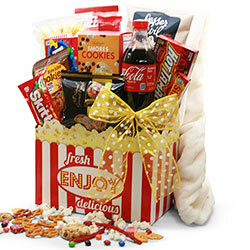 Better than a night at the movies - these Movie Fan gifts are sure to get standing ovations!